In our last post we discussed The Paleo Diet, and came to the conclusion that it is one of the healthiest ways you can eat. In fact, it’s basically the diet that I choose (although I don’t go around proclaiming I’m Paleo) when I’m prepping for a physique show. Instead of telling everyone I’m “eating Paleo,” I just tell them I’m “eating clean.” For the most part, eating according to the Paleo Food Pyramid means sticking to whole foods. Anything processed is completely removed from your diet. 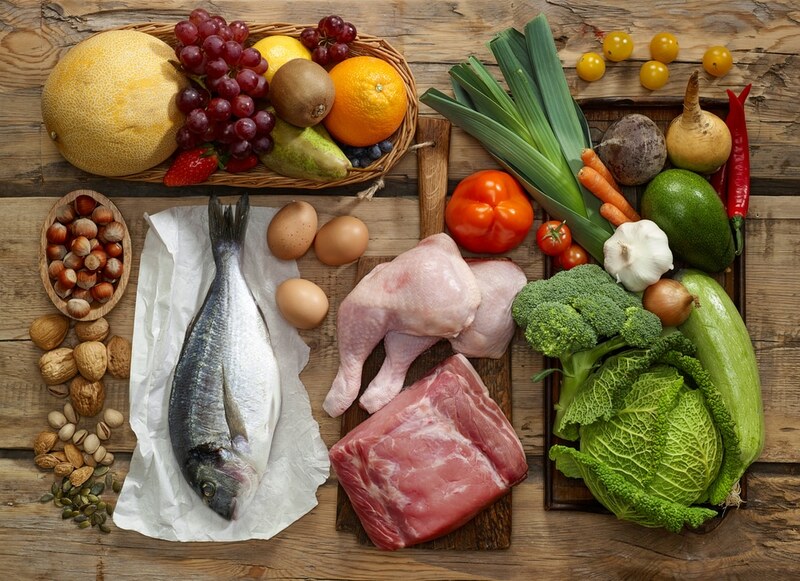 So What Types of Foods Make Up The Paleo Food Pyramid? Proteins contained in The Paleo Food Pyramid consist of grass fed meats, poultry, fish, seafood, salmon, and eggs. Stick to fruits and veggies here, and try to eat them in the correct ratio if possible! (More on this later). The Paleo Food Pyramid does not contain any grains, and very few starches. Meal timing is also important, so try to eat the bulk of your fruits early in the morning and after exercise! For the most part, olive oil, coconut oil, avocados, grass-fed butter, and nuts of any kind. Stay up to date on all of our posts by following us on Facebook and Twitter. You won’t want to miss out! Dairy, soft drinks, fruit juices, rice, grains, legumes, artificial sweeteners, fatty meats, extremely salty foods, snacks, starchy vegetables, energy drinks, alcohol, and sugary sweets. So basically anything and everything fun to eat! But hey, you’ll feel better by not consuming this crap. If you want what others don’t have, you have to be willing to do what they won’t do. Wait, You Didn’t Give Me Enough Options! I know, I know … you want a list of foods right?!? Well in my experience food lists don’t really work. They’re simply too difficult to memorize. Hell, I can’t even remember the 5 items on my grocery list if I don’t take it with me! I end up roaming around the store like an idiot hoping and praying that I’ll see the item on the shelf and it’ll spark my memory. 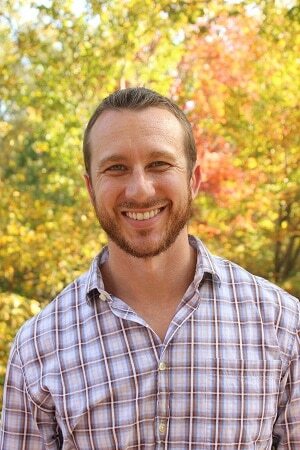 The Paleo Diet is just one path you can take towards obtaining the body that you want and the level of health and vitality you deserve to have. But it’s not the only way! It’s certainly not the “end all and be all,” if for no other reason than nothing is. So many people start diets and lifestyles such as these and do their best to follow them perfectly. Unfortunately, most of the time they end up limiting themselves and their health in an effort to follow with the rules. Even when I’m dieting hard, I still regularly consume foods that are not Paleo approved … and I don’t care! Again, my overall goal isn’t to be Paleo. Instead, my goal is to keep my body fat low, maintain as much muscle mass as I can, and (most importantly) feel amazing! If I can do this without restricting certain foods from my diet then that’s certainly what I’m going to do. I am a huge believer in 2 things: meal-timing and convenience. Whey protein powder helps me with both of these. After an intense workout session it is crucial to dump high quality protein into your body to help aid recovery. 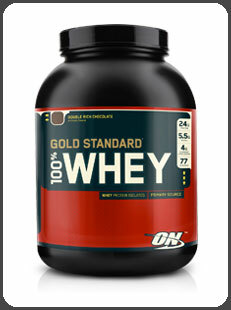 Not only is whey protein powder fast absorbing, but it’s also very convenient! It doesn’t need to be cooked or heated, and you can take it with you virtually anywhere you go! Plus, there’s the added bonus of not feeling completely miserable after ingesting it. It’s pretty miserable trying to eat 8 ounces of lean meat as soon as you finish your last set. I know from experience. I almost always recommend Optimum Nutrition protein powder to my clients. It’s naturally flavored, high quality, and mixes well with a spoon. Check out our store and order some today! You’ll have a tough time finding it at a better price! Sometimes I eat oatmeal in the morning, sometimes I don’t. It depends on what my goals are at the time. But I can tell you that on the days I start out with a bowl of oats my energy levels stay higher throughout the day. 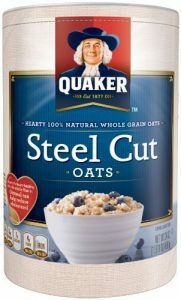 At the beginning, I ate oatmeal with artificial flavoring, but after a while I was able to make the transition to raw oats and a handful of walnuts. This lets me start my day with high quality carbohydrates and high quality fats and omega-3 fatty acids. To get my protein, normally I just add in some protein powder. is that It’s great! In moderation. I do believe that all of your nutritional needs can be met by going Paleo; however our fast-paced society and culture makes this a very difficult way to live for most people. It requires a lot of food prep, and drastically limits the options you have if you fail to plan. That old adage “If you fail to plan, you plan to fail” certainly rings true in this case. Give it a Try and See How it Works for You! 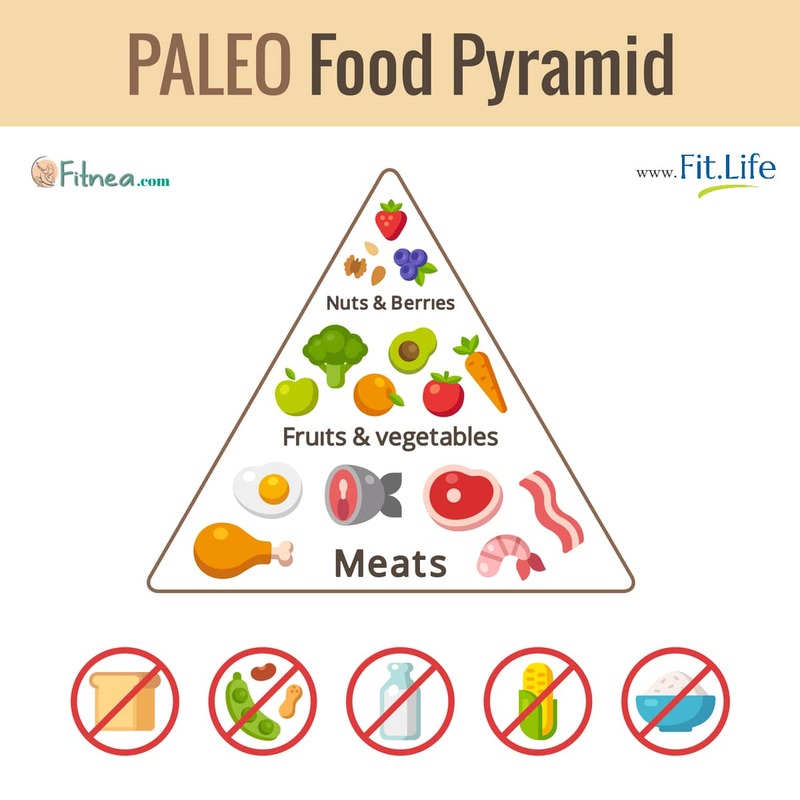 Try eating according to The Paleo Food Pyramid for a couple weeks. If you feel better, don’t feel like you’re restricting yourself too much, and don’t mind the meal prep … then this diet could be for you! However, if after 2 weeks you find that you’re hating life and acting like a neanderthal don’t give it up completely. Add some other healthy foods in until that feeling goes away. You have to choose a diet that is enjoyable long-term. After all, the healthiest diet in the world is useless if it’s too difficult to follow.